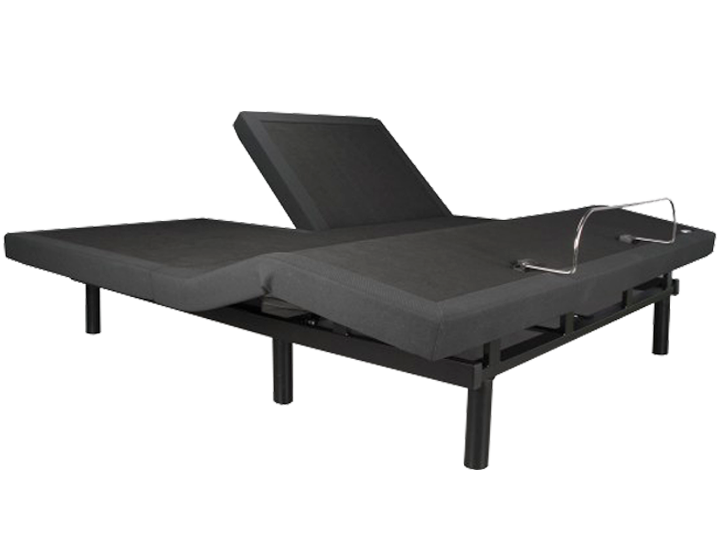 The adjustable beds distributed at Matelas Houde have been selected with great care! 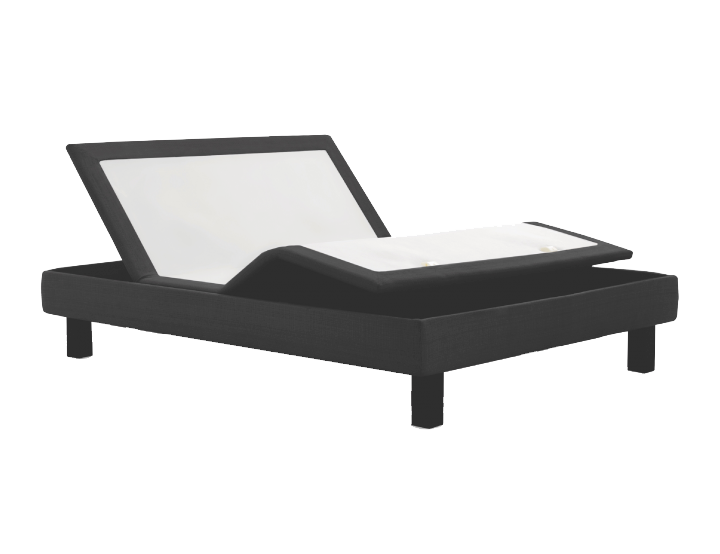 In addition to being reliable and easy to use, they are the perfect complement to your Houde mattress. 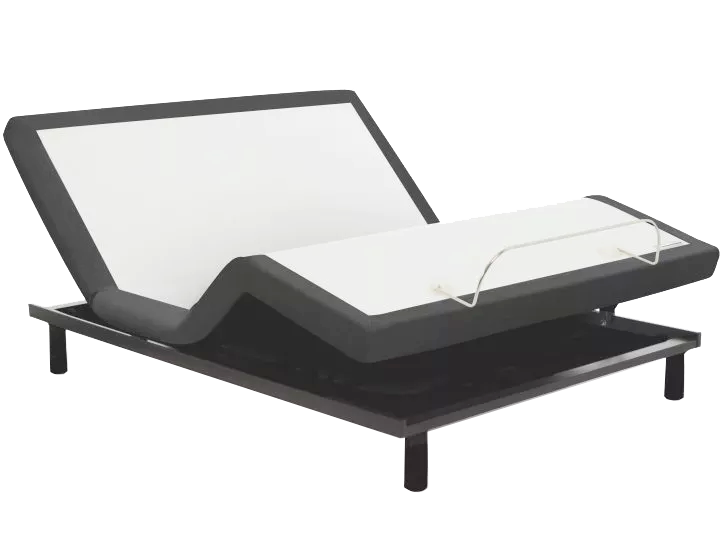 Helping to relieve back pain, circulation problems and many other health problems you may have, our adjustable beds are quiet and available in a variety of sizes and looks! 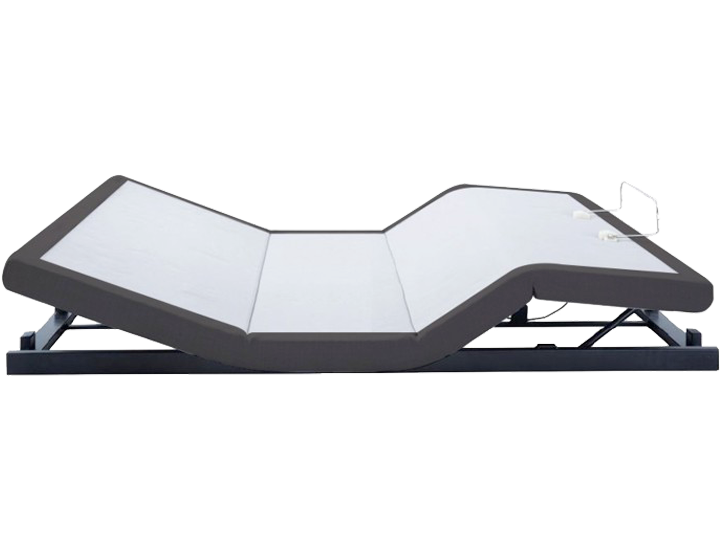 Do not adjust to your bed. 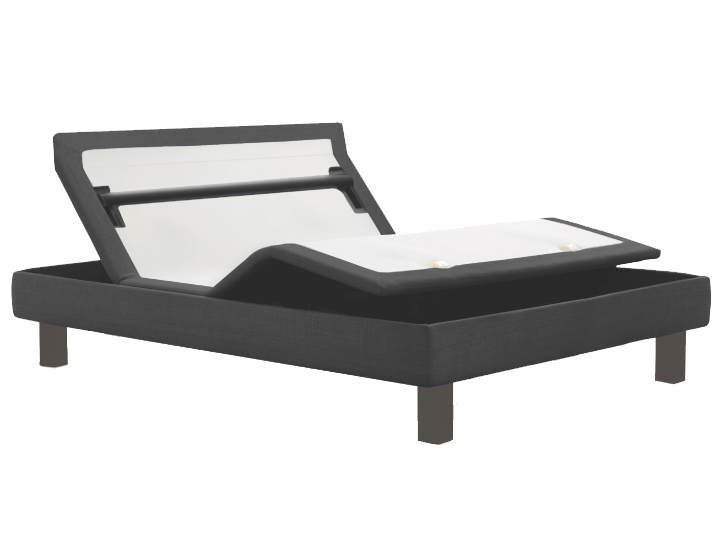 Let your bed, adjust to you! It's getting late... ready to dream? © Matelas Houde - All rights reserved.